Italy is a popular country for immigration because its central location in Europe makes it geographically advantageous for accessing the markets of Europe, the Middle East and Baltic States. It also has a large economy which supports trading opportunities. Moreover, the quality of life and historical sites of the country provide an added value to any entrepreneurs that decide to live there. Much of the Italian immigration procedure has been simplified to attract more foreign investment, although a large amount of administration is involved still. Immigration applications must be submitted if you are setting up a company in Italy with the intention of employing staff from outside of the EU. The work and resident applications vary depending on the circumstances. For advice with the type of work permit or visa for your personal situation, please contact us and we will be happy to help you. 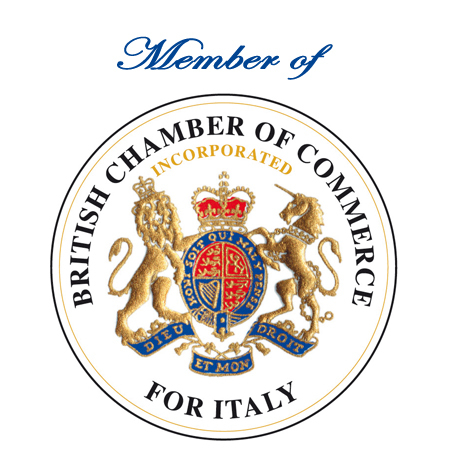 A work permit is required for all non EU residents setting up a company in Italy. The procedures and documents involved depend on the type of business, but are similar to those required for a residency permit. The administration is complex and application requirements change often. We can advise you on the type of work permit required for your personal situation. With experience of the permit and visa procedures and administration, we will also support you throughout the application process. Our specialist team will ensure that all your immigration needs are expertly managed with a service package exclusively for you. Please contact us for more information about how our services can help you.